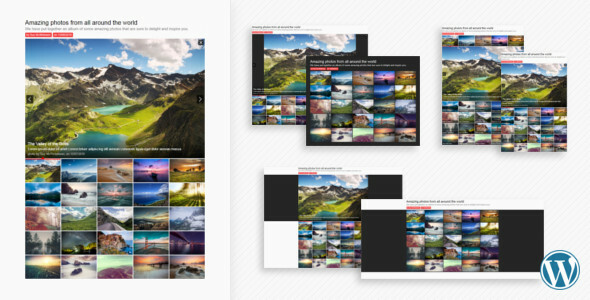 Gumb Slider allows you to create your own professional slider, responsive layout and touch support for mobile devices. It’s focused on performance, stability, accessibility to providing best experience for use with any device. 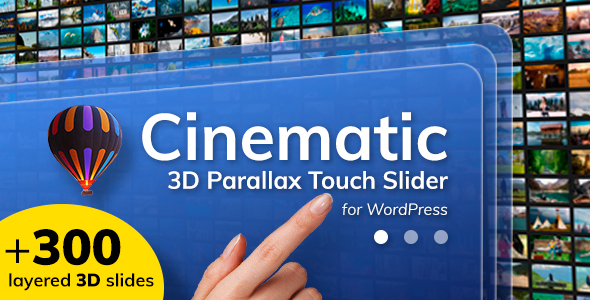 Slider Features Gumb slider is elastic for all screen sizes. Touch-swipe navigation enabled (ability to disable). YouTube, Vimeo, HTML5 videos in slides.